Financial independence means living your chosen lifestyle with peace of mind about your long-term finances. 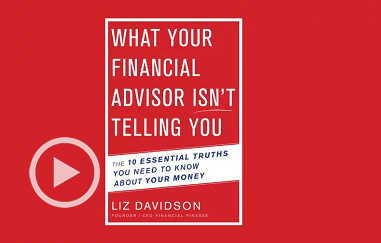 The path to a more secure financial future starts with this book. 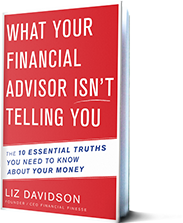 Everything you need to know about your money to grow your wealth, stand guard against unscrupulous financial advisors and ultimately achieve financial security is written in its pages. We're excited that you've made the commitment to declare your very own Financial Independence Day. Now, join us and our growing community to embark on your financial wellness journey.